Uber is operating illegally in Burlington, according to city attorney Eileen Blackwood. 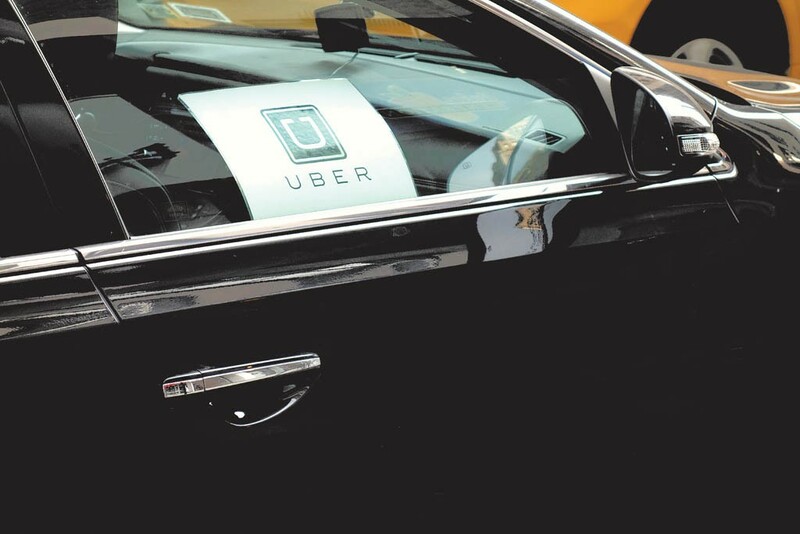 In a letter sent to the smartphone-based car service, which launched here two weeks ago, Blackwood wrote that Uber cars qualify as "vehicles for hire," meaning they need city-issued licenses. Uber relies on individuals who sign up to be drivers using their own cars, and it describes itself as a technology company, not a taxi company. According to Blackwood, neither Uber nor its drivers have sought licenses from the city, which means they are breaking the law. Uber responded to a request for comment with the following statement: "Since our launch in Burlington, riders and drivers have embraced the added choice and economic opportunity with open arms. We look forward to continuing productive conversations with local officials, working together on a temporary agreement and moving towards a permanent solution for ride-sharing in Burlington." Spokesperson Kaitlin Durkosh declined say whether they plan to continue to operate in the meantime. The mayor met with two Uber officials on the morning the company launched in Burlington. Afterward, both parties said they were looking forward to updating the city's taxi ordinance to better accommodate companies like Uber. At that time, the city attorney was still determining whether companies like Uber fell under the city's taxi ordinance. Blackwood's letter leaves the door open for this discussion: "Mayor Weinberger is willing to explore with Uber whether changes to modernize the ordinance are warranted and can be crafted in such a way that the public is fully protected and that Uber can offer its service to Burlingtonians." Blackwood's letter also reiterates Weinberger's willingness to develop a "temporary operating agreement" with Uber, but under any such arrangement, Uber would need to meet a number of requirements, including background checks for drivers, vehicle inspections and adequate insurance. It would also need to pay the licensing and permit fees that traditional taxis are subject to. Uber spokespeople have said that its background checks and insurance requirements are on par with or superior to these requirements; they've also argued that its rating system for drivers and passengers offers more accountability. In the meantime, the city can impound Uber vehicles and fine the drivers $300. Burlington's taxi enforcement has been notoriously lax for years, though the city has recently been looking for ways to beef up oversight.